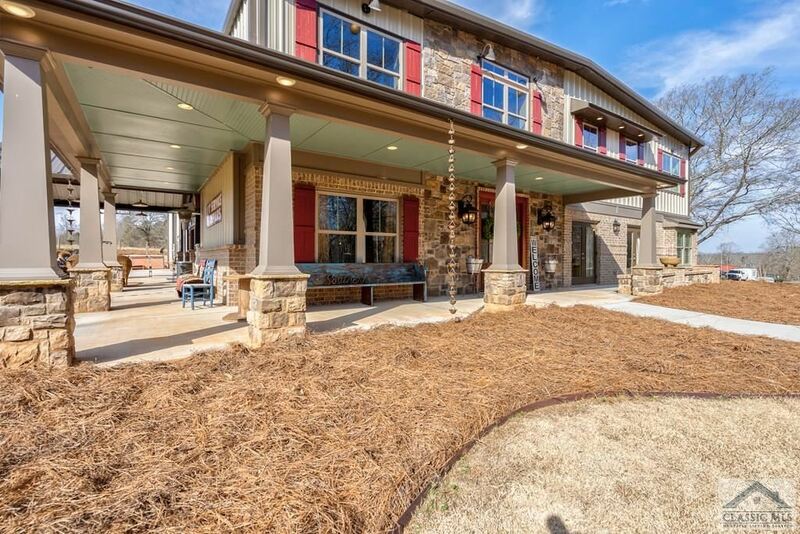 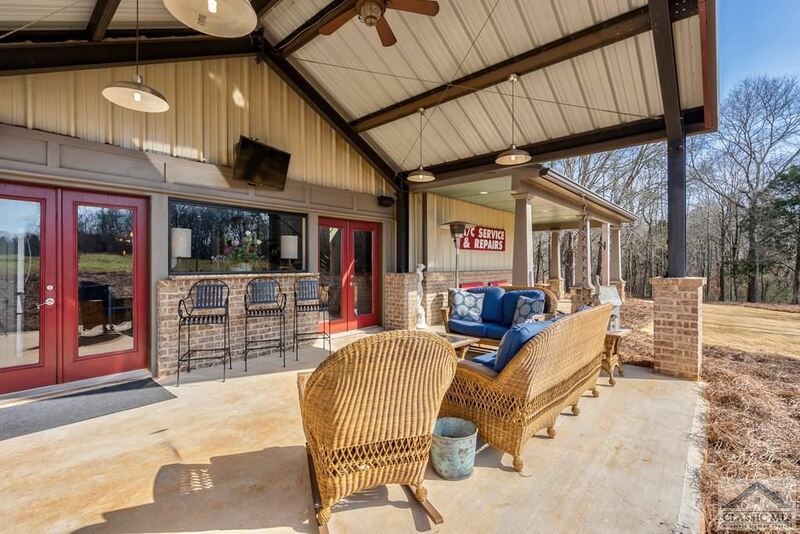 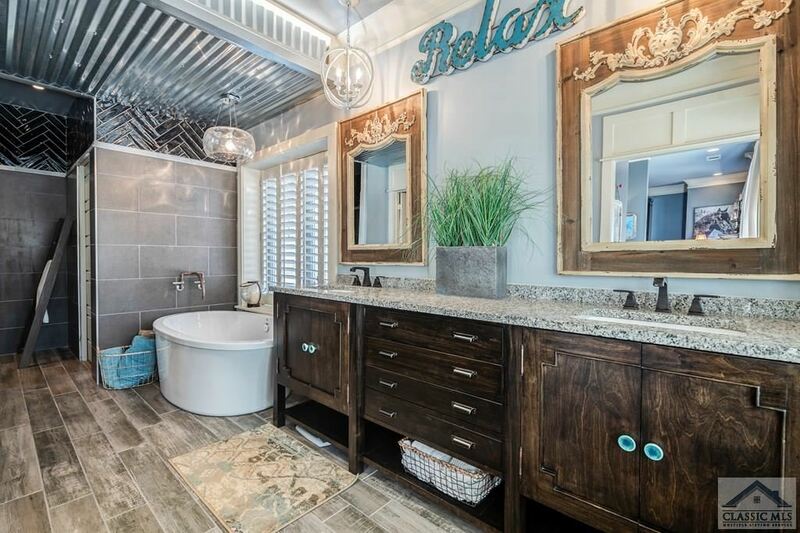 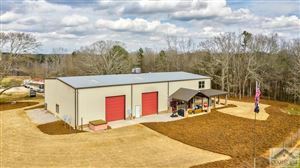 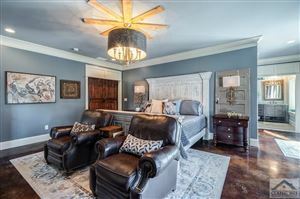 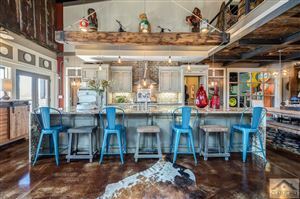 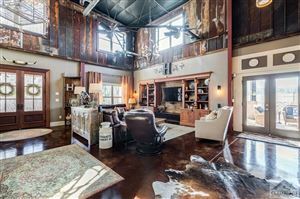 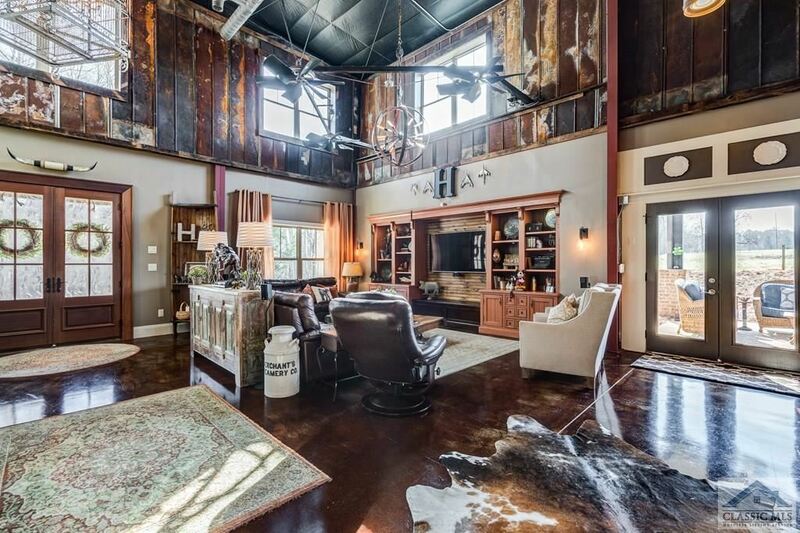 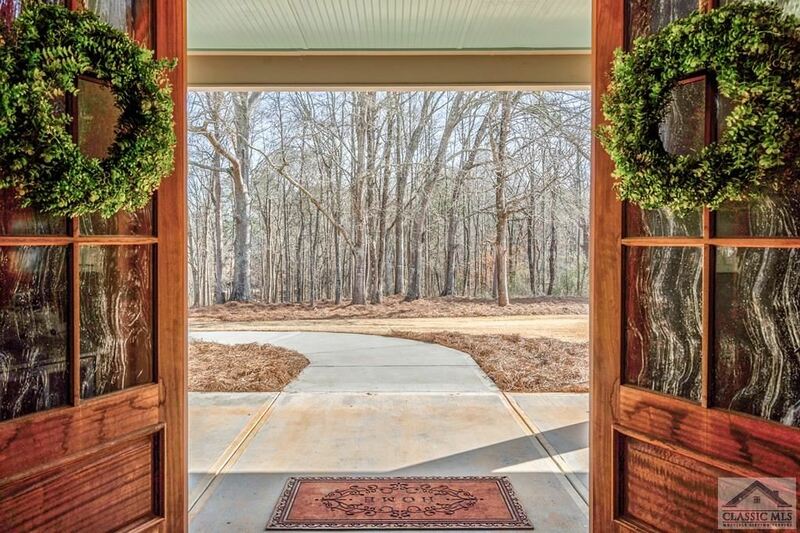 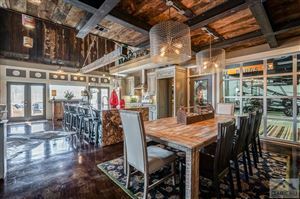 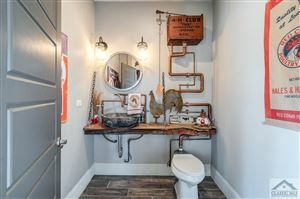 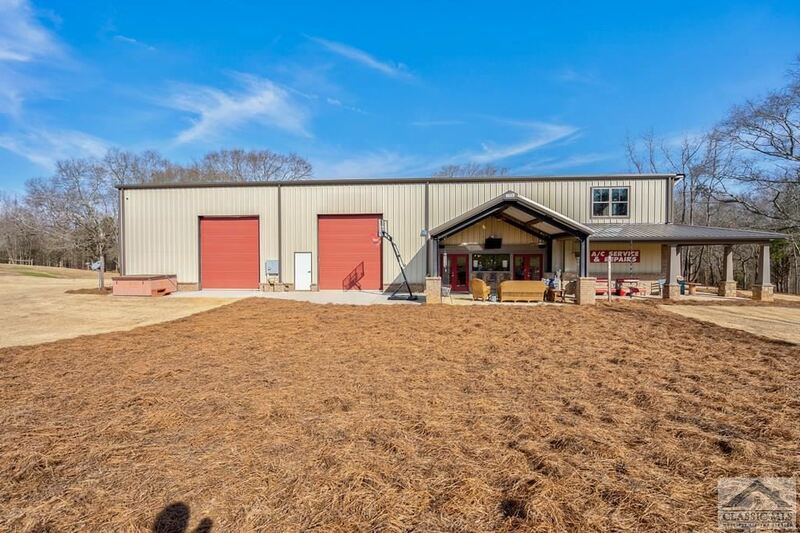 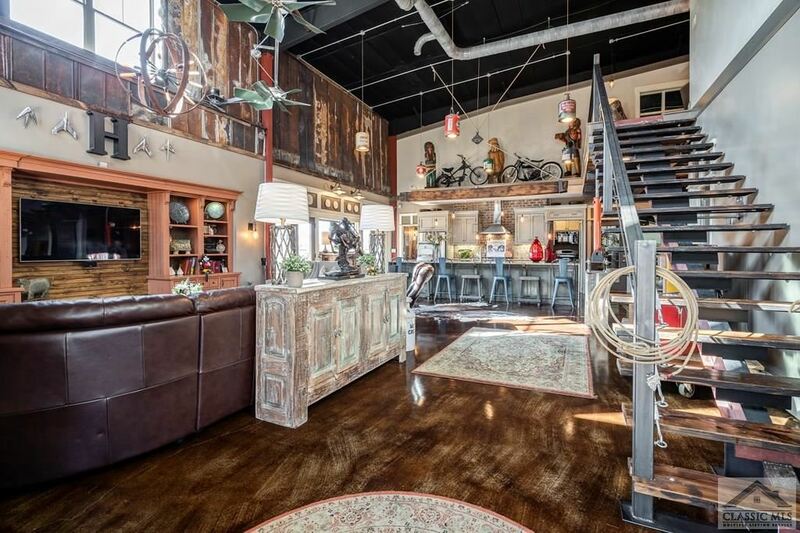 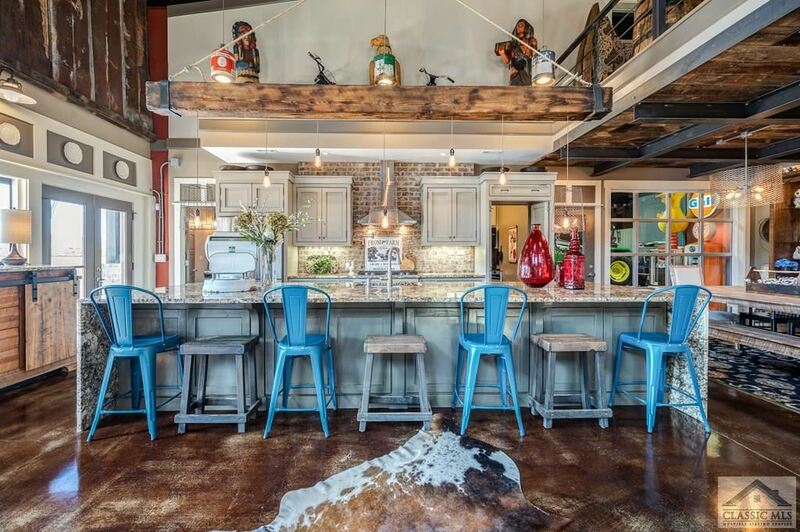 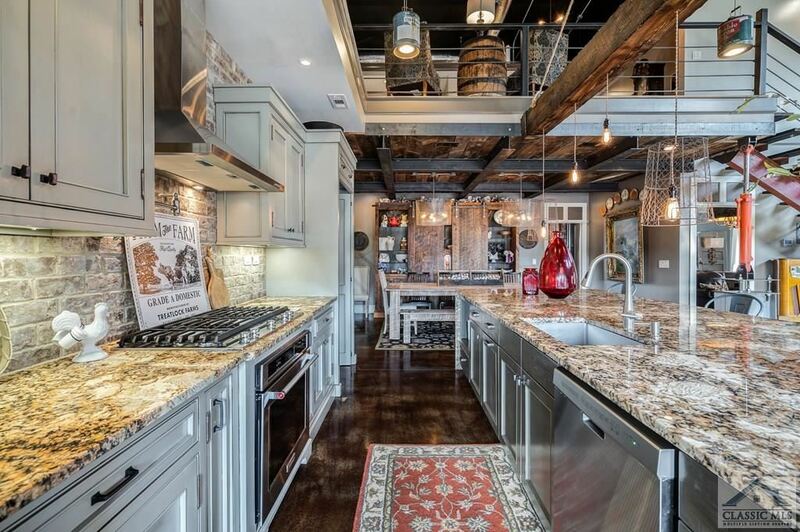 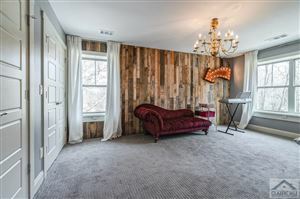 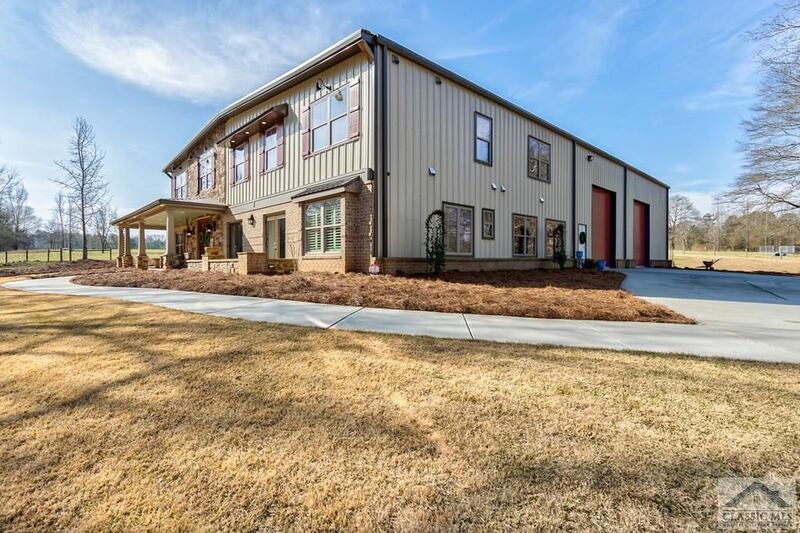 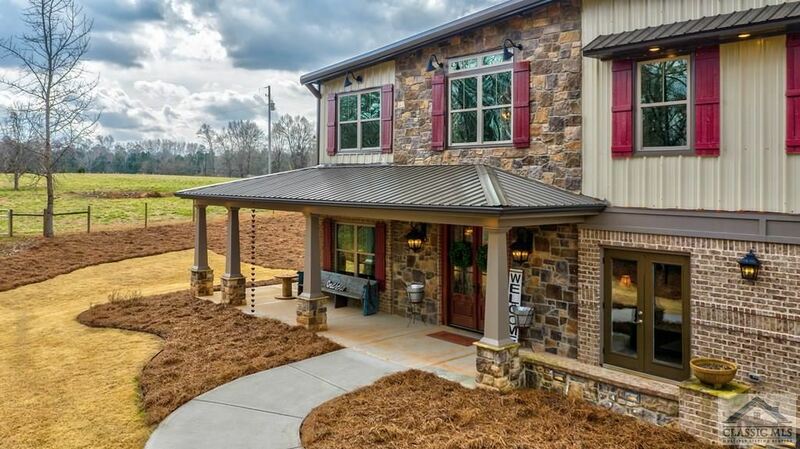 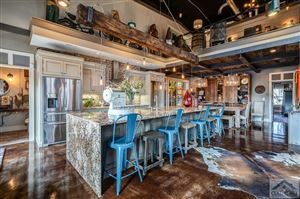 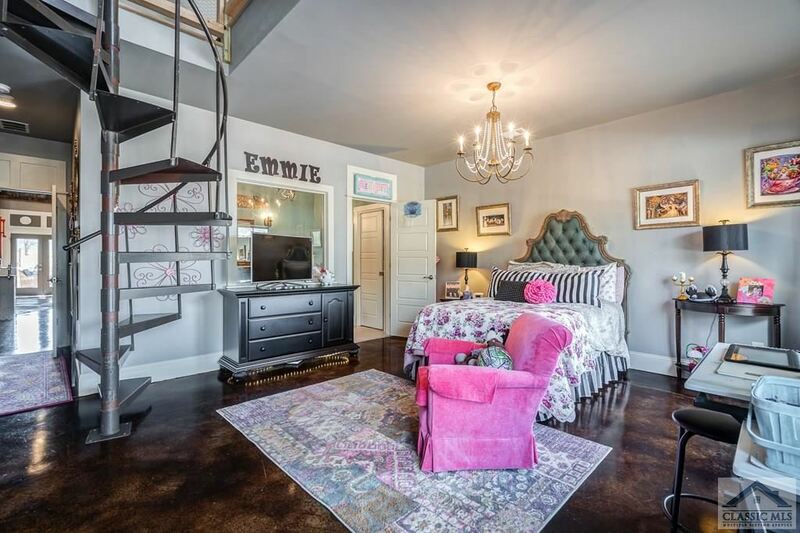 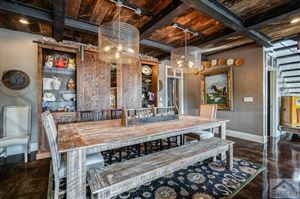 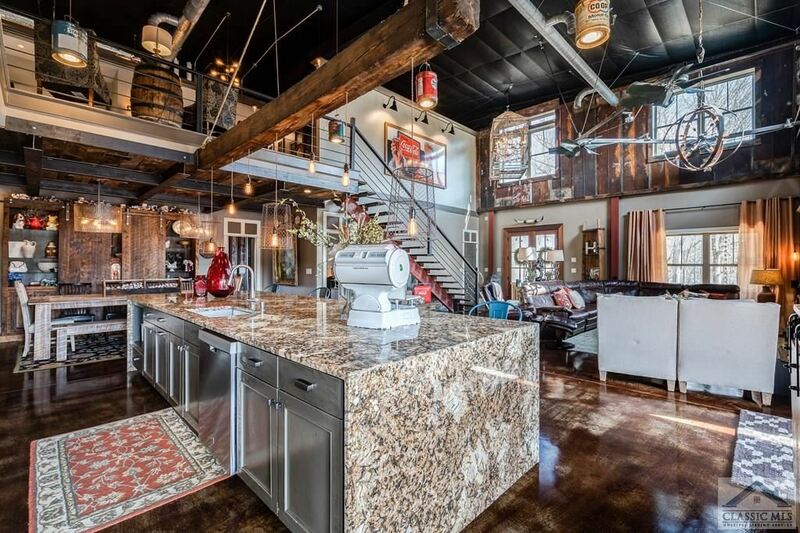 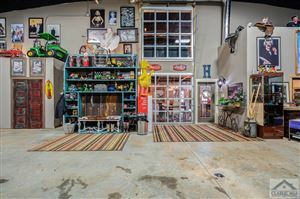 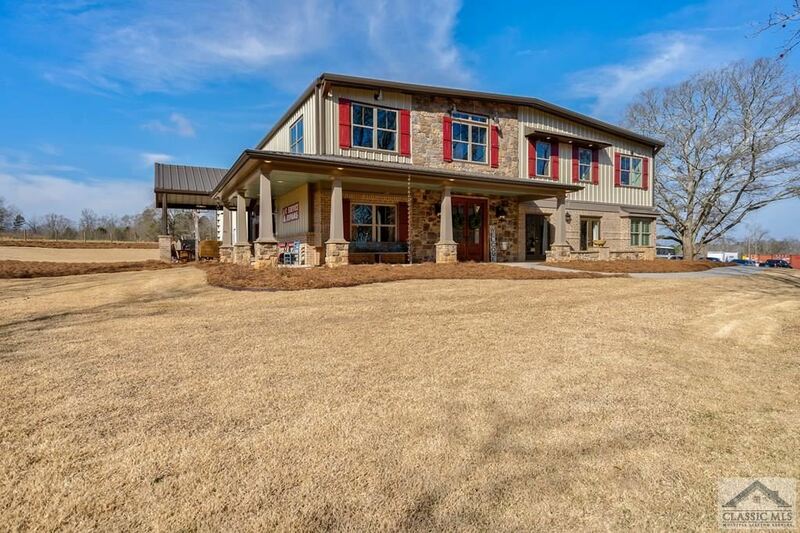 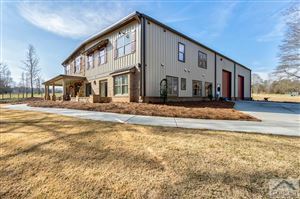 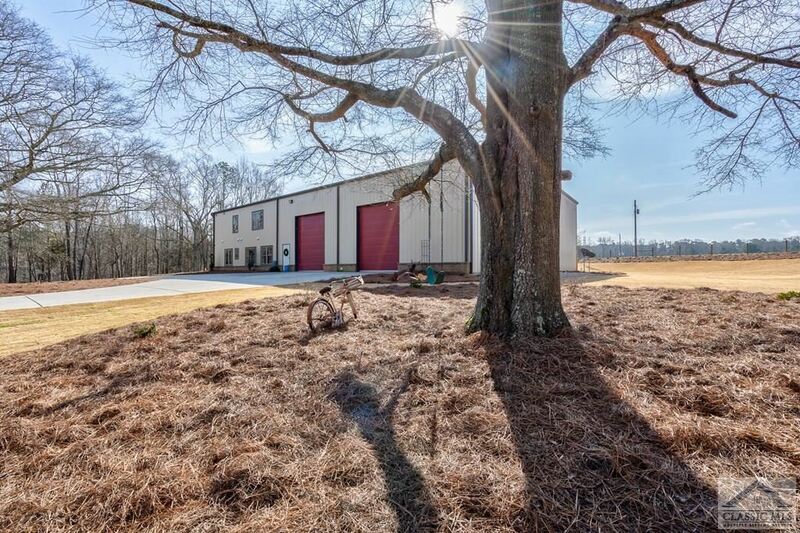 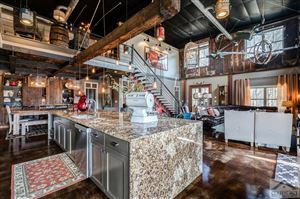 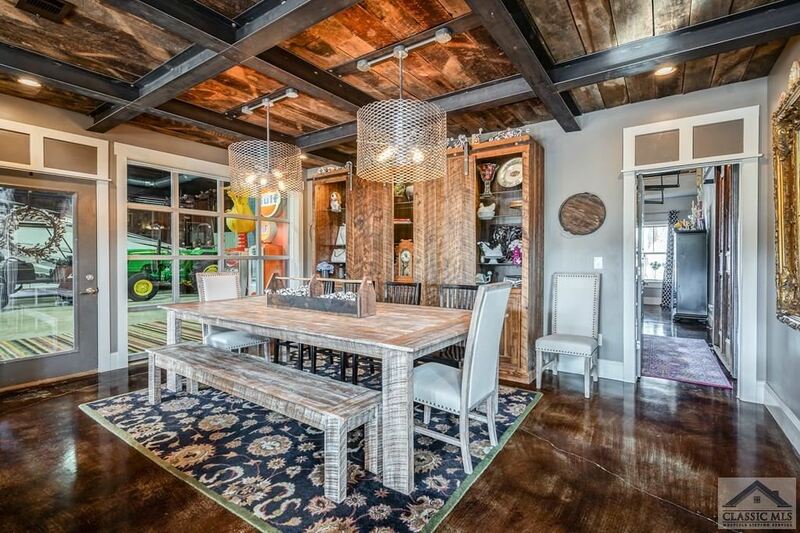 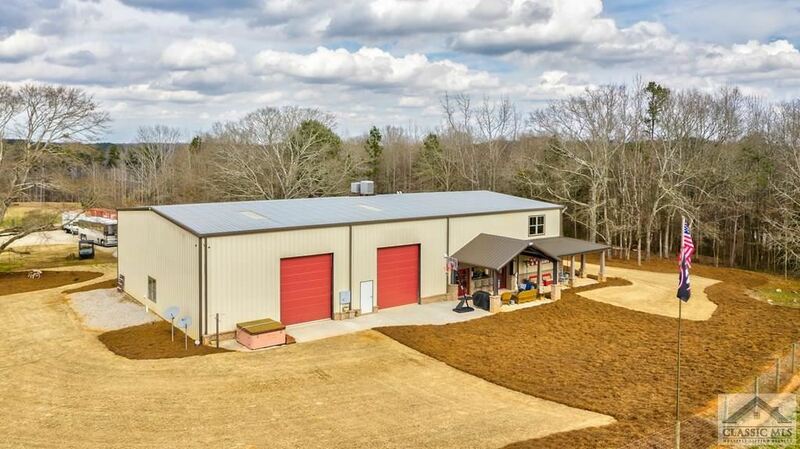 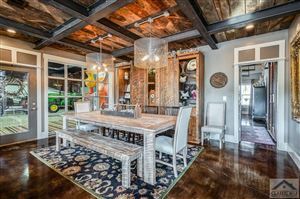 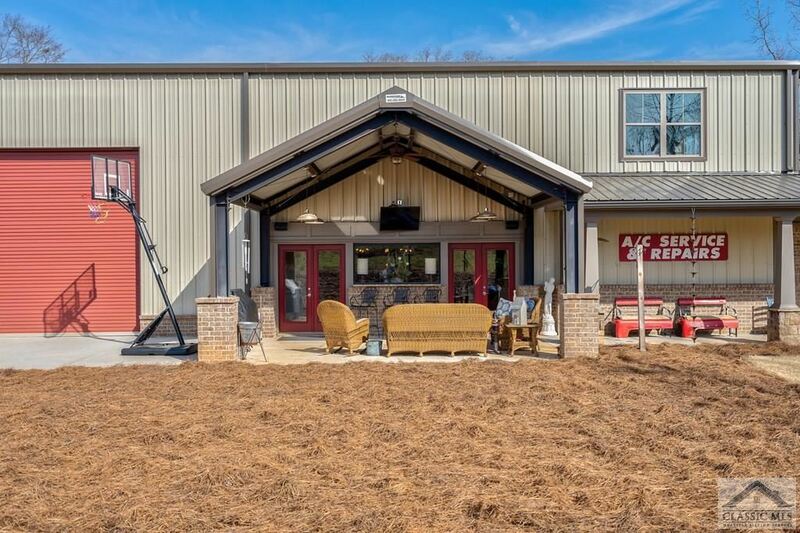 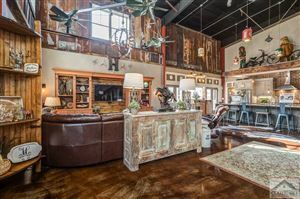 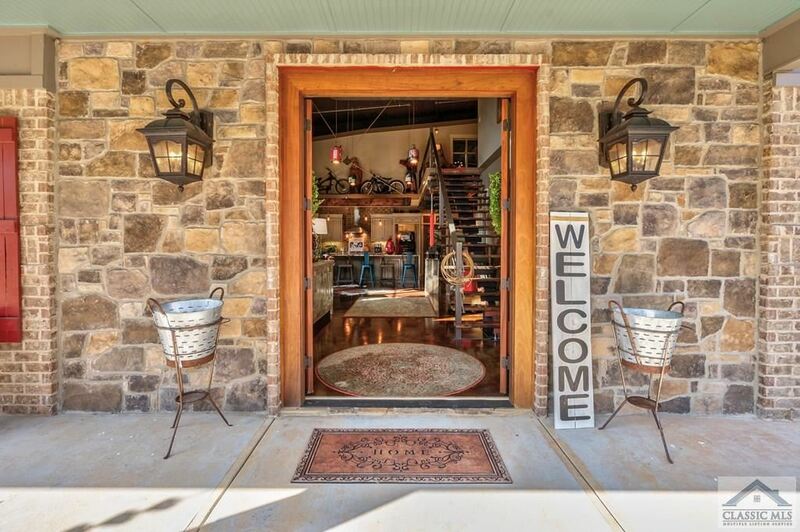 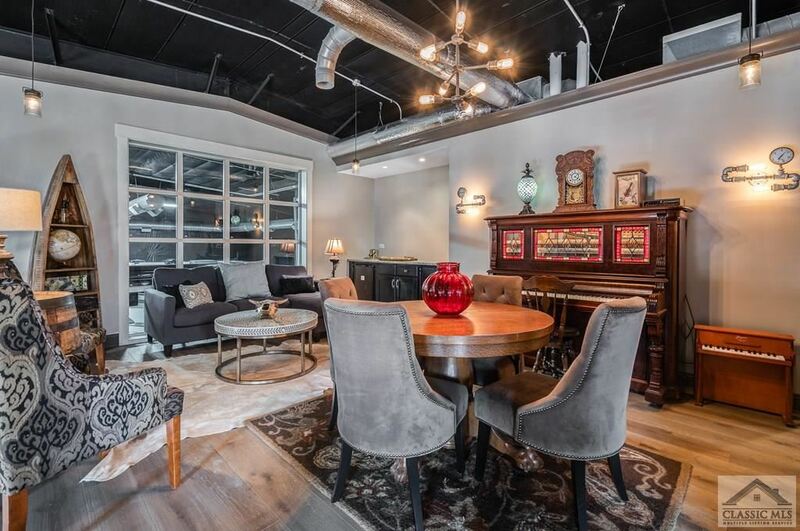 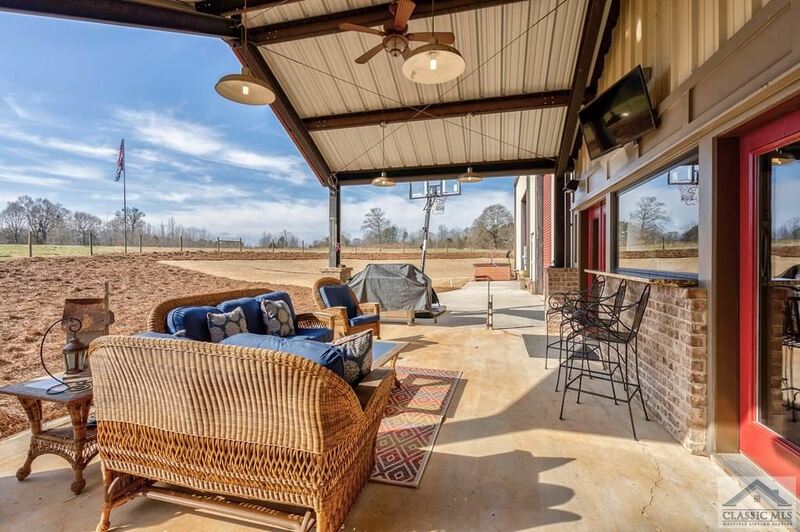 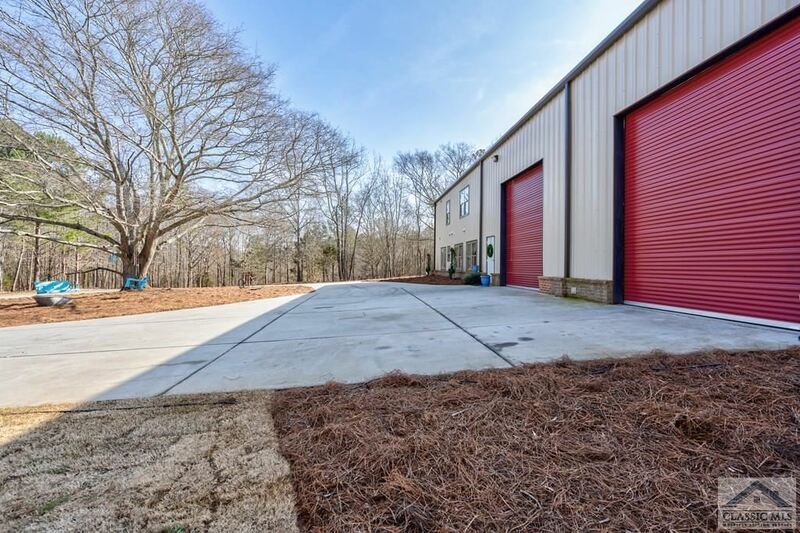 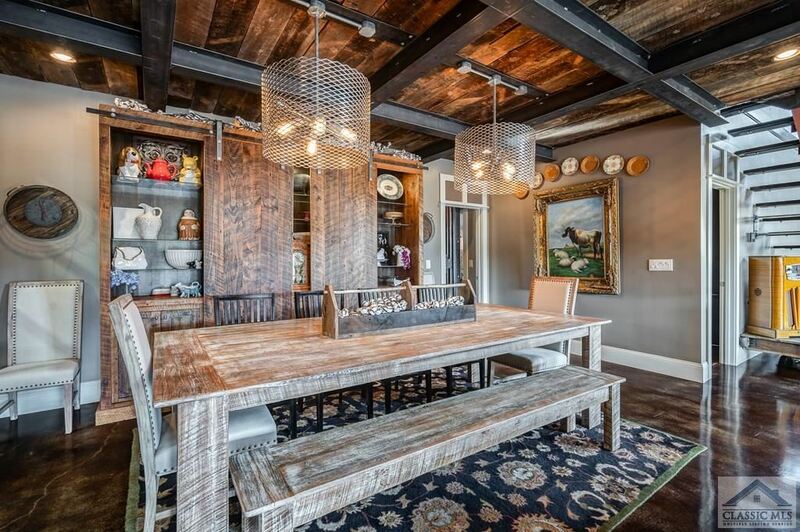 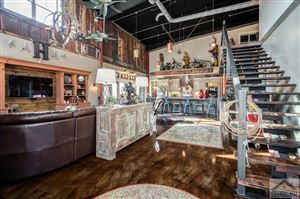 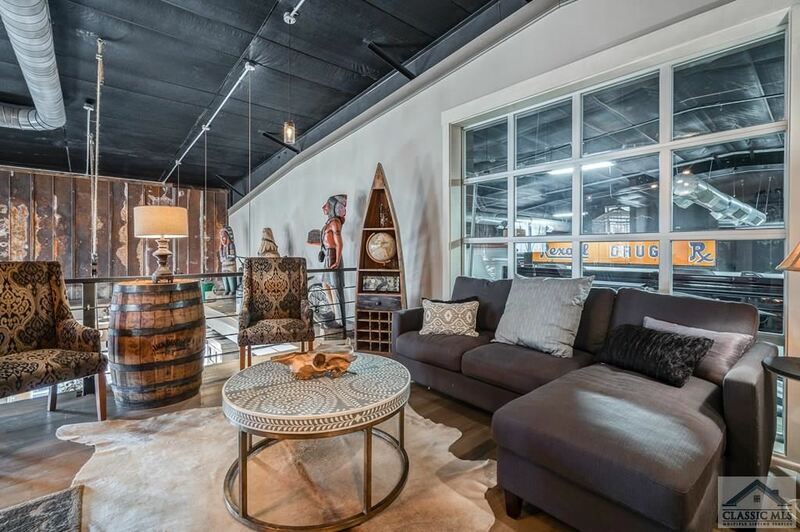 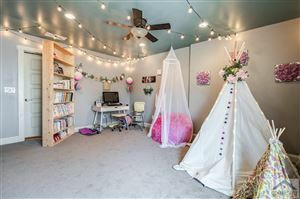 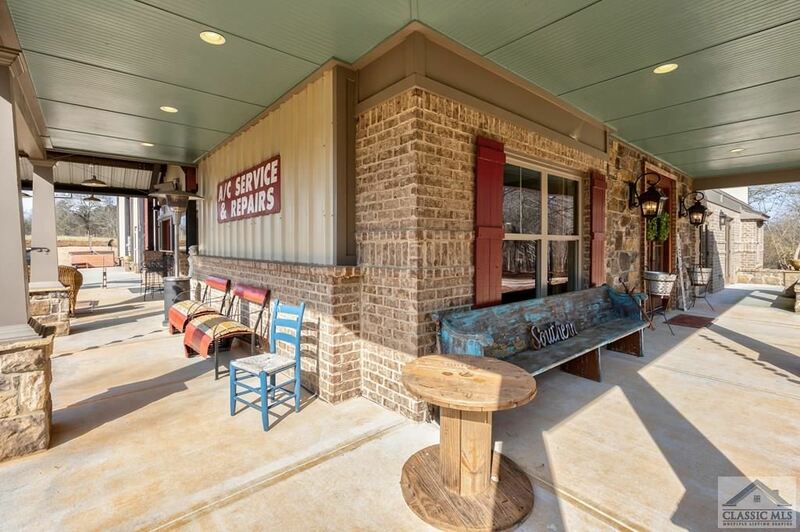 This may be the most UNIQUE home there is on the market today in Georgia. 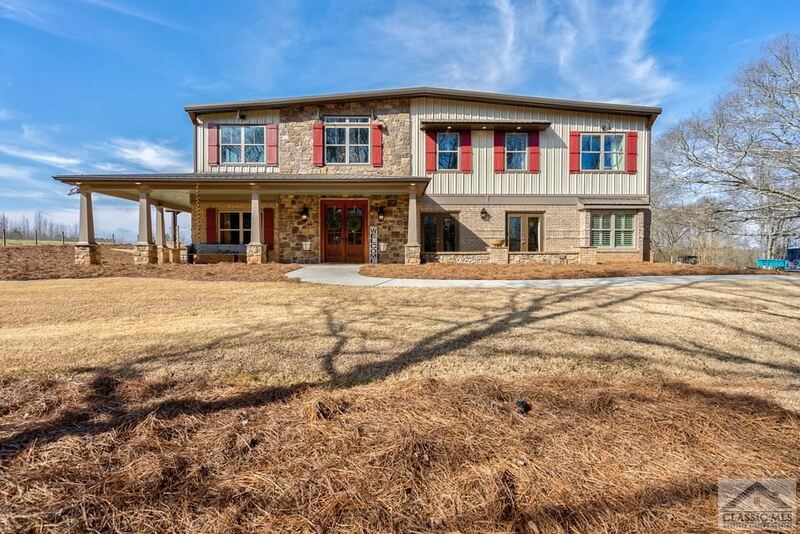 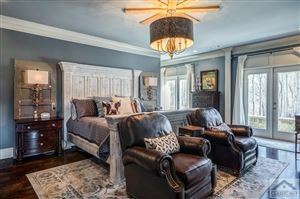 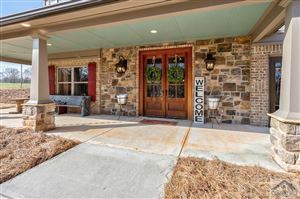 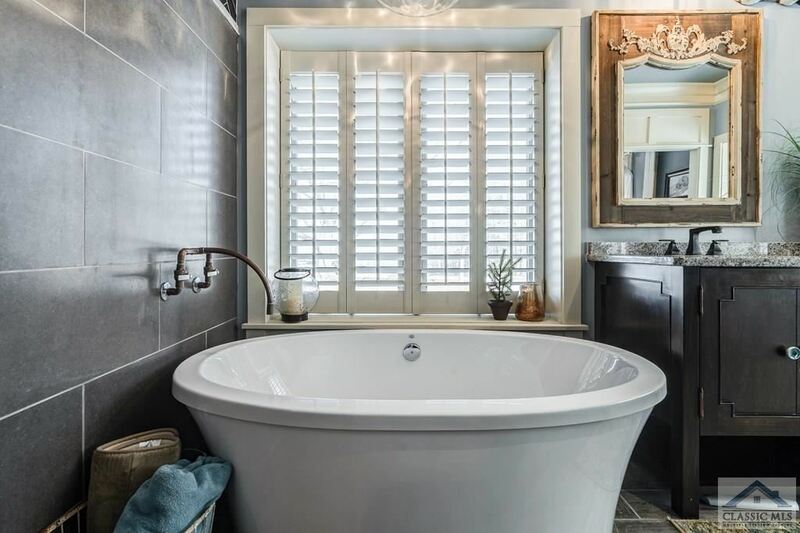 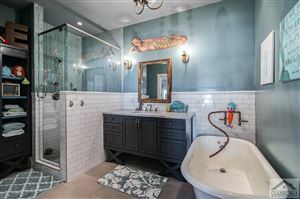 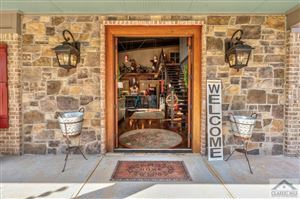 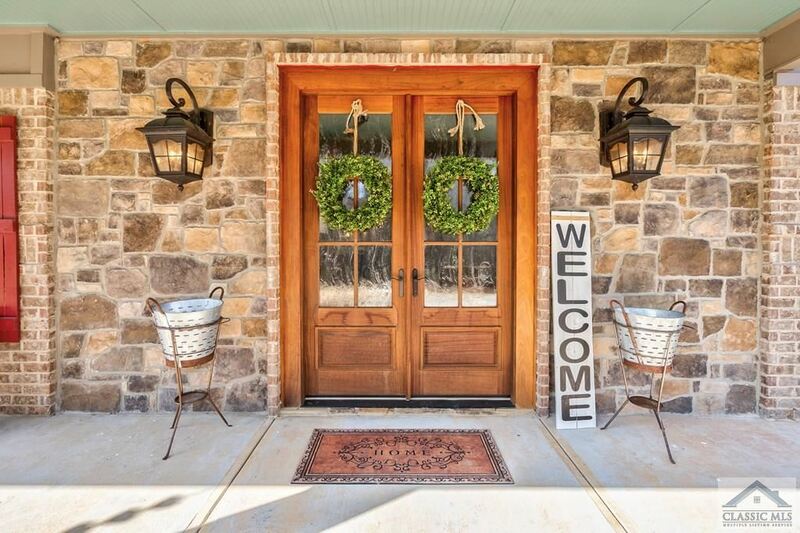 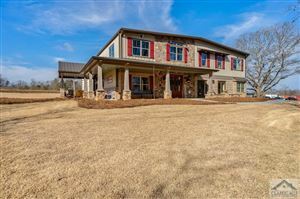 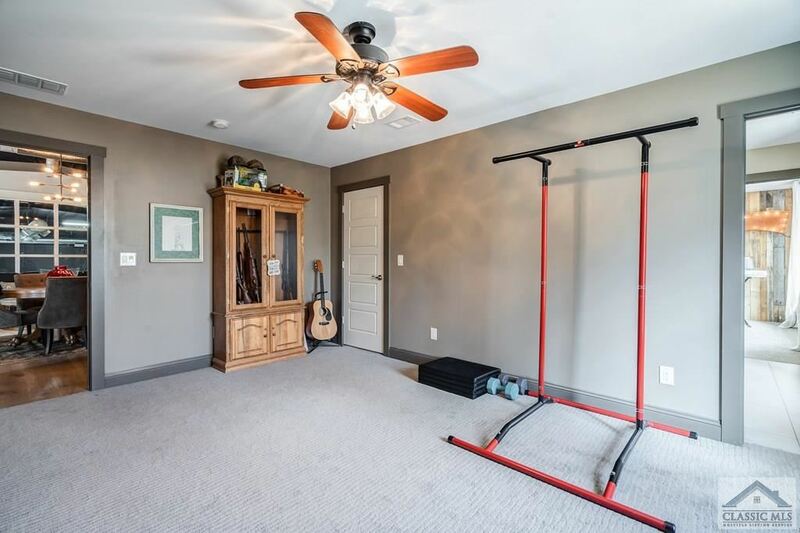 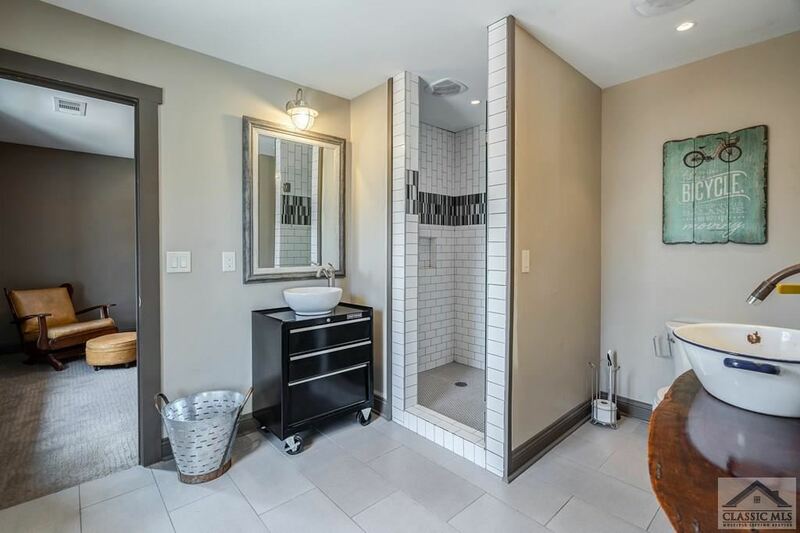 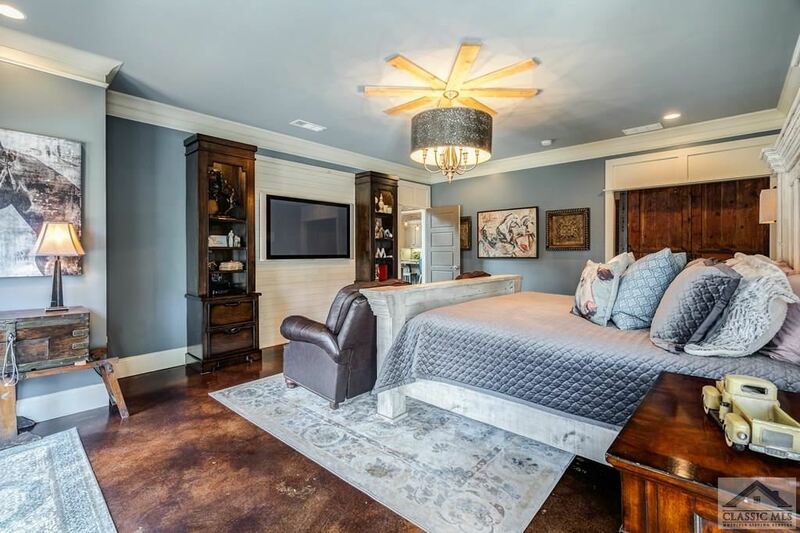 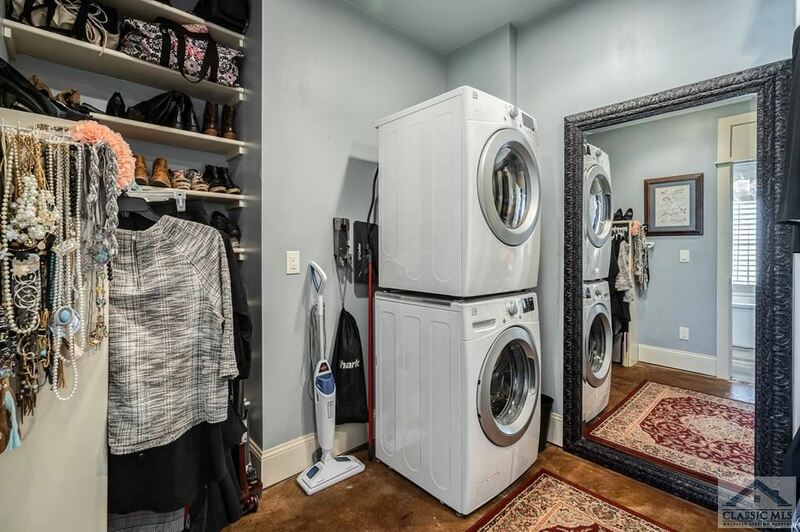 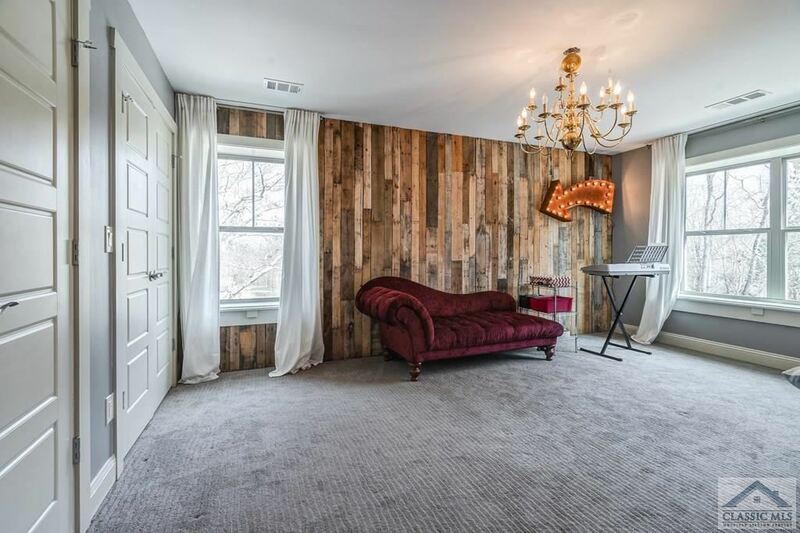 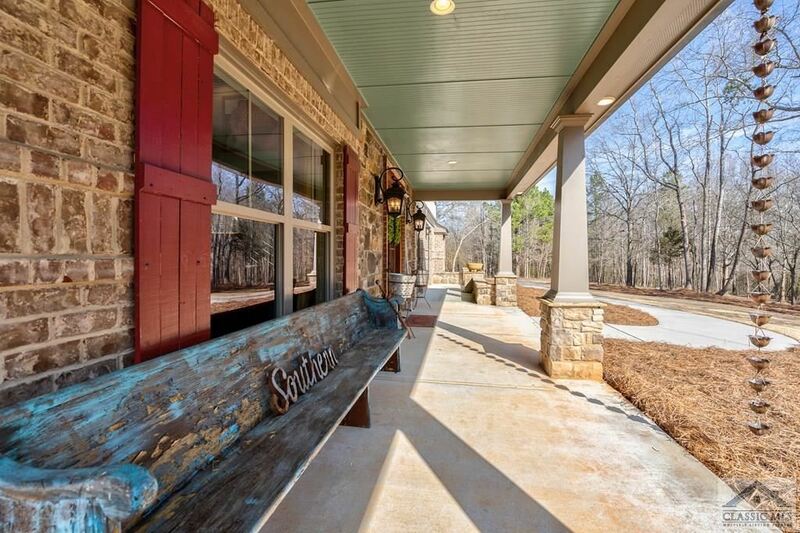 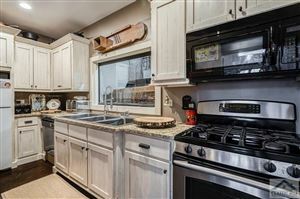 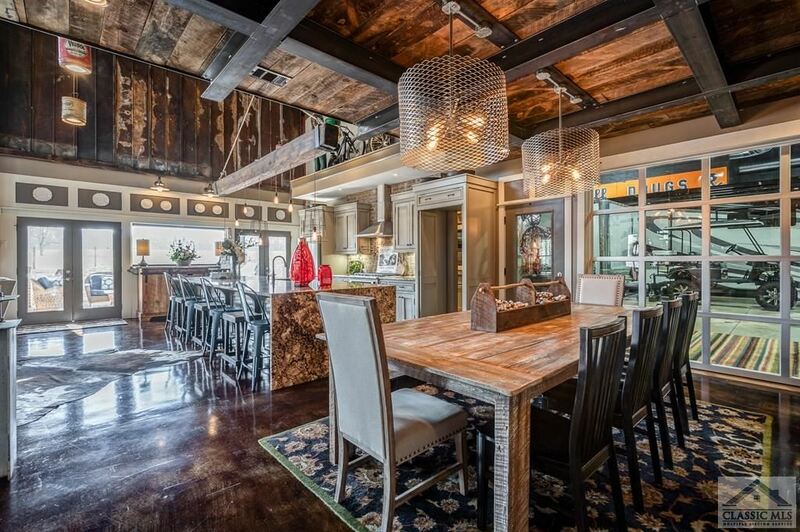 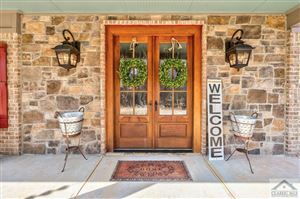 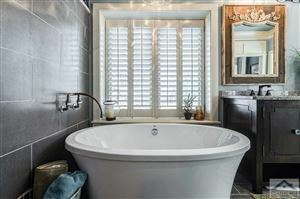 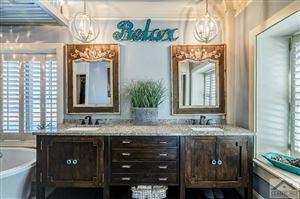 This home has 4 bedrooms and 3 and a half baths. The owner's suite is on the main with an additional bedroom. 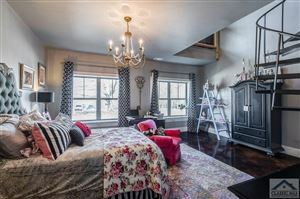 The upstairs has 2 bedrooms with a Jack and Jill bathroom, there is a loft and an additional bonus room upstairs. 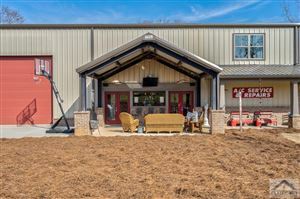 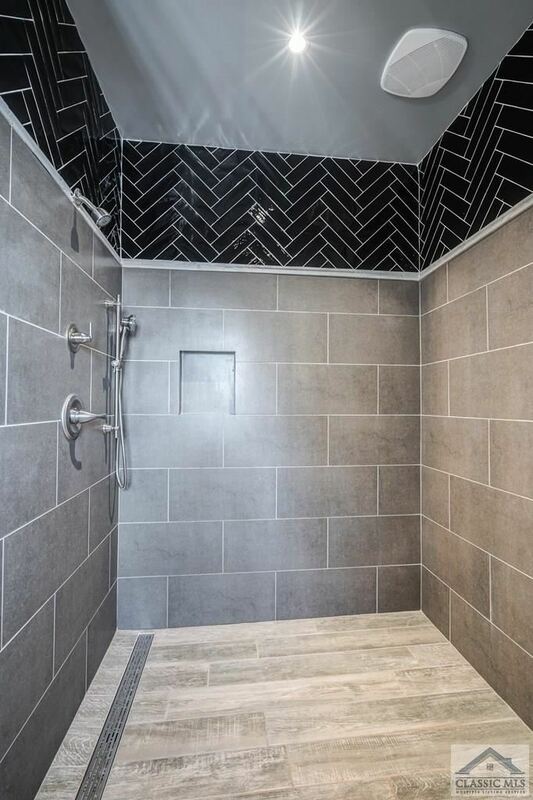 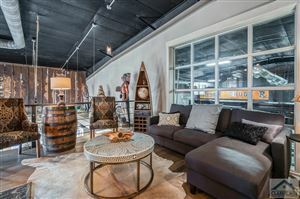 This is a must see if you have any interest in outdoors, shop space, the comfort of heated floors, the luxury of granite counter tops, stainless steel appliances with gas stove, custom built-in entertainment system, custom granite island and cabinets, additionally there is 3,600 feet of covered heated and cooled storage space that is 22 feet tall at the peak with 4 garage doors that are 12 feet wide and 15 feet.tall there is room for any size RV, bus, camper, cars, tractors, ATV's the space is truly close to unlimited inside and out. The heat pumps are carrier high-efficiency infinity heat pumps. 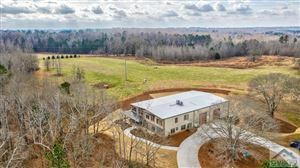 There is a video to access for further aerial views and an inside virtual tour. 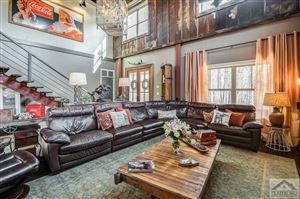 One of the most unique qualities of this home is the feel of comfort and warmth around every corner. 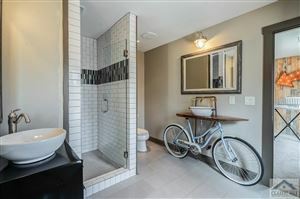 There was no expense spared in this thoughtfully done home. 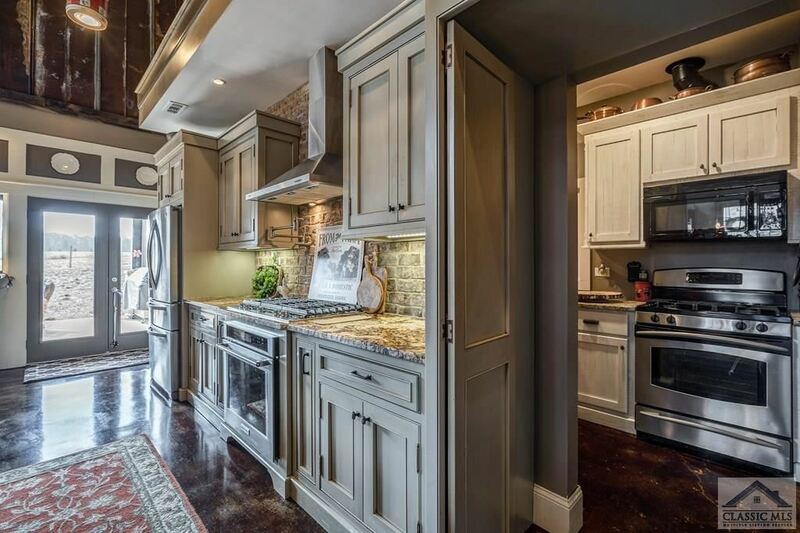 The custom cabinets and built in light fixtures are truly made for the space and will stay with the home. 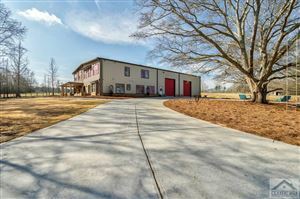 After you view the pictures and virtual tour you will want to see this home in person to see it to believe it. 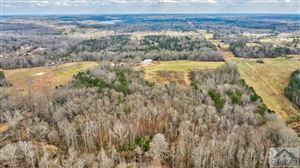 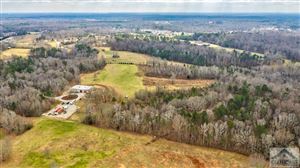 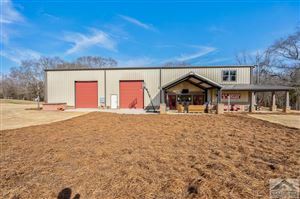 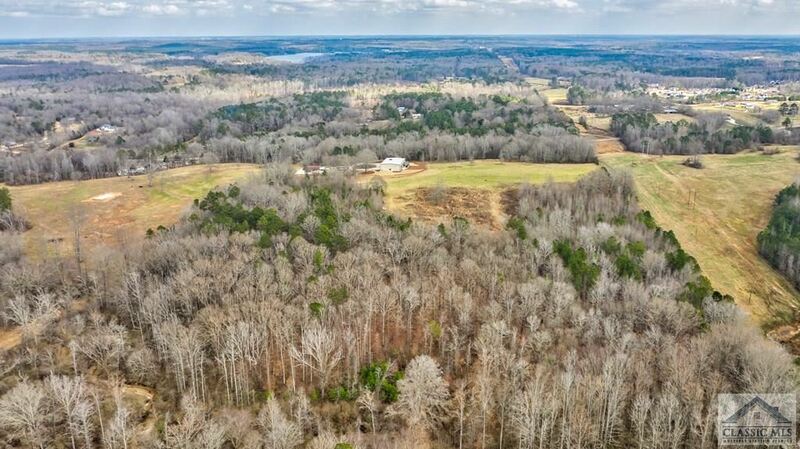 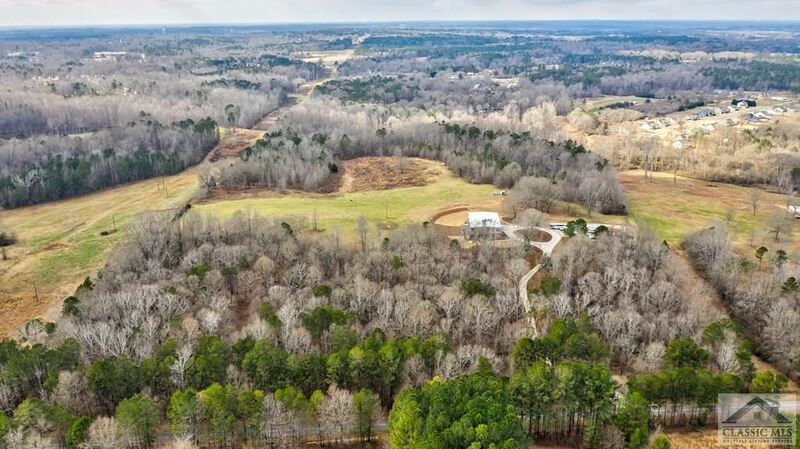 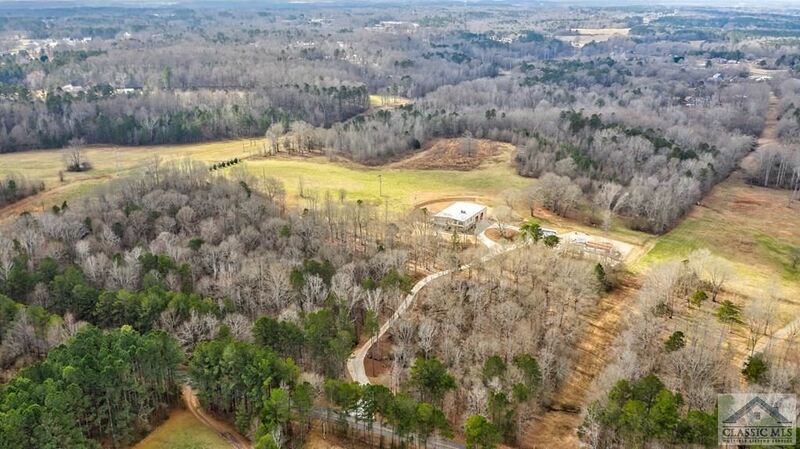 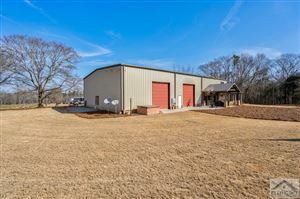 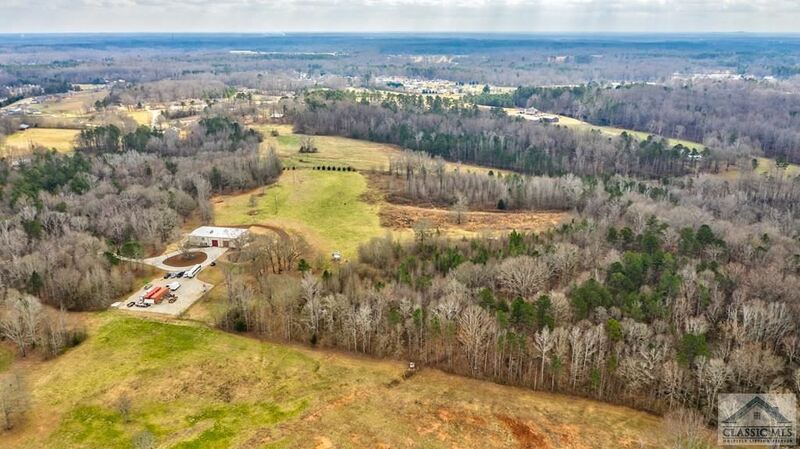 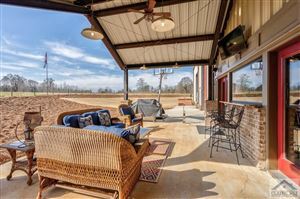 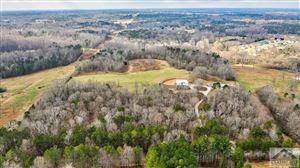 There is an additional 21.37 Acres that can be bought with the purchase of the home and 12 acres. Ask for more details.